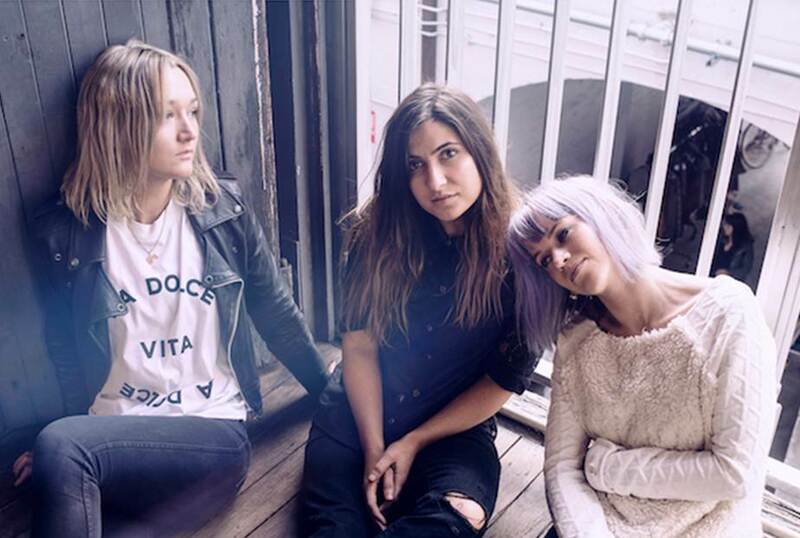 Hotly tipped Australian trio Little May have released details of their new single Dust, taken from their self-titled EP expected in October 2014. The track perfectly embodies everything that the band are becoming so widely respected for – vulnerable and honest lyrics with an undercurrent of otherworldly darkness. Challenging the listener to hear past the otherwise beautifully constructed song, Dust has a depth that will stay with you long after it settles. You can listen to Dust on SoundCloud here. The Sydney outfit – Hannah Field, Liz Drummond and Annie Hamilton – have been steadily building their live shows in their home country, with a successful headline run of the east coast last year in addition to appearances at Laneway Festival and Splendour in the Grass. Hailed by international taste makers as one of Australia’s breakout acts of the year, the band have been championed by Triple J radio as well as receiving airplay on Dave Rowntree’s (Blur) show on XFM. Little May will shortly be announcing details of UK shows to accompany the release of their self-titled EP this Autumn.